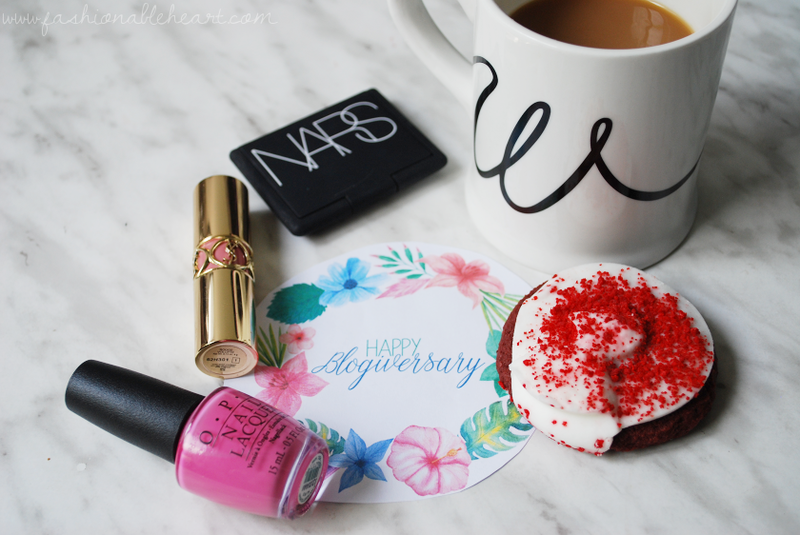 Fashionable Heart: Happy (Belated) 9th Blogiversary to Me! 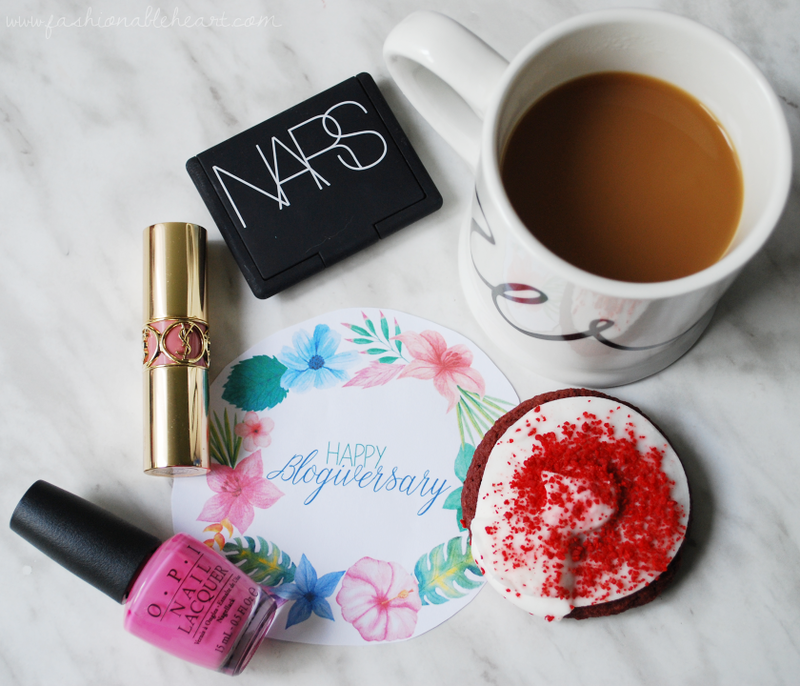 Happy (Belated) 9th Blogiversary to Me! For the first time in nine years, I forgot about my blogging anniversary for this blog. What?! How could I?! On September 7, 2016, this little space of mine turned nine years old. So close to hitting a decade and I honestly cannot believe it. I certainly did not start it thinking that I would stick with it this long, but I've let it evolve with me and it's still my favorite creative outlet. Sure, I enjoy Instagram and Snapchat and all of those other social media sites. But this blog allows me to have a bigger voice with a longer opinion. I can't limit my thoughts on a product with Twitter's 140 character limit, that's for sure! 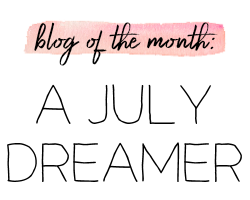 There's just a special place in my heart for blogs. It's disheartening to hear people say they don't really read or comment on blogs anymore when there are such good quality blogs out there! I was never sure how long I would keep this going and these nine years have gone by in the blink of an eye. There have been some wonderful opportunities come my way and friends crossing my path all because of this blog. That will always be special and meaningful to me. I still have a lot of readers on here that have been here since the beginning or close to it. That's so amazing and it does not get lost on me. 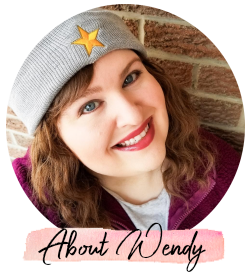 Blogging keeps changing, but I just want to continue getting on here and sharing what I love. Rather it be beauty, travel, recipes, fashion...I just want to keep letting it grow with me. Bloggers are more than what you see on our blogs, but our blogs should still reflect our personality and character in what and how we choose to share. I hope you get that from my posts and my other social media outlets. I don't want to be like anyone else. I just want to be the best me that I can be! So rather you came here on day 1 or just got here five seconds ago, thank you for investing your time on Fashionable Heart. I love how many of you I have gotten to know through here and your other social media links. You guys are the best! Now to experience a new blogging year of growth, dedication, and fun times. Time to reach that decade mark!